The PCT Water Report is a crowdsourced compilation of water information. 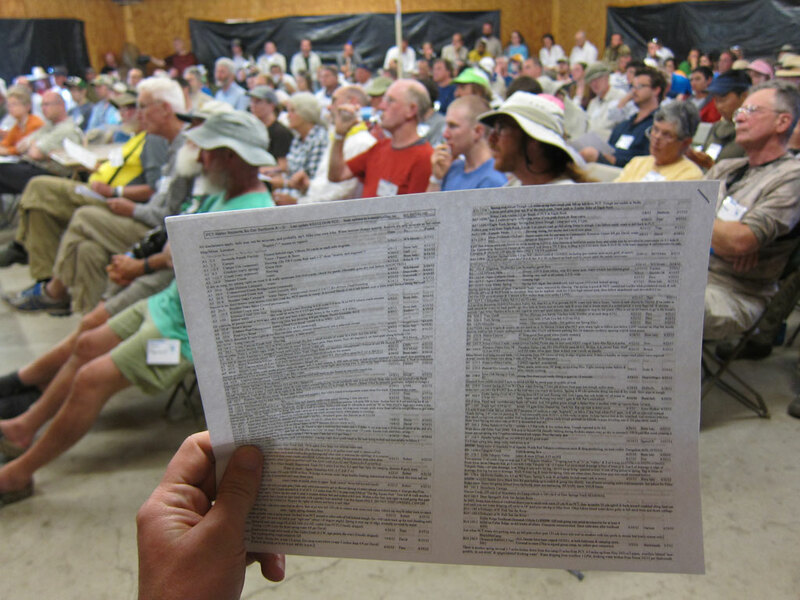 Hikers and horseback riders submit their observations to a volunteer who stewards the document. Print out a copy before your next trip. It contains important information. When you return home, send in your updates. Reviewing the Water Report before starting the trail. You’ll note that the water report does not cover all of the trail. In those places, you’ll need to use your map to find water. The PCT Water Report is not a project of the PCTA. We do not verify nor vouch for the accuracy of the document. Do not rely on water caches!